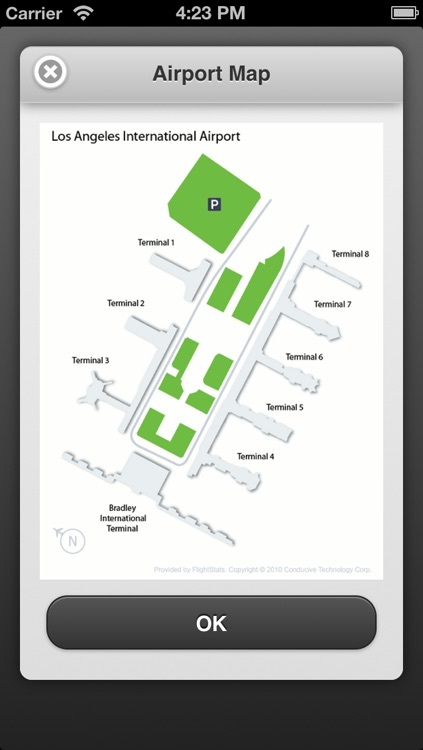 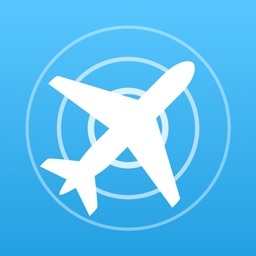 Flight Status Tracker is the ideal companion for frequent travelers. 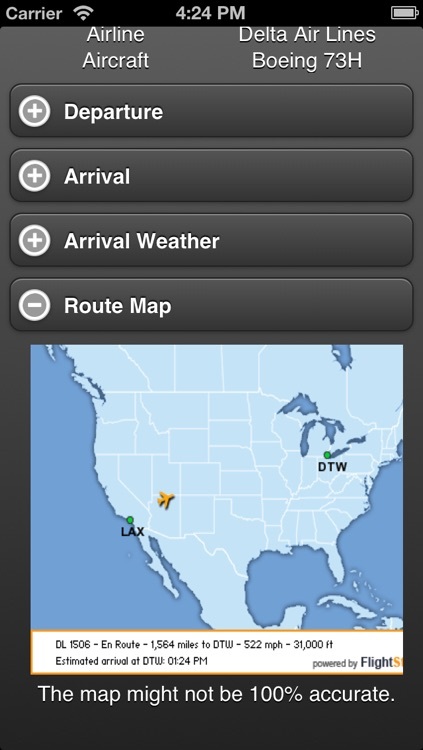 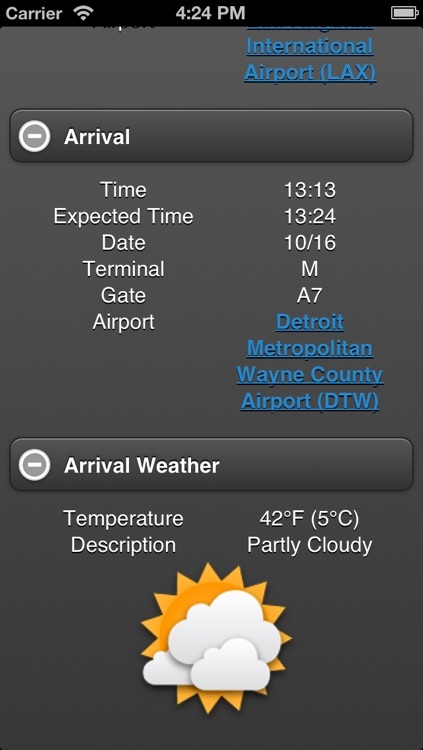 Get real-time flight status. 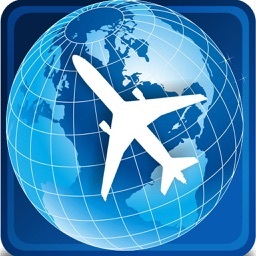 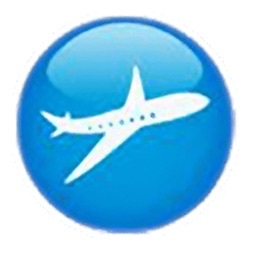 Worldwide, accurate departures and arrivals. Give it a try. 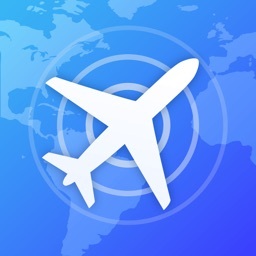 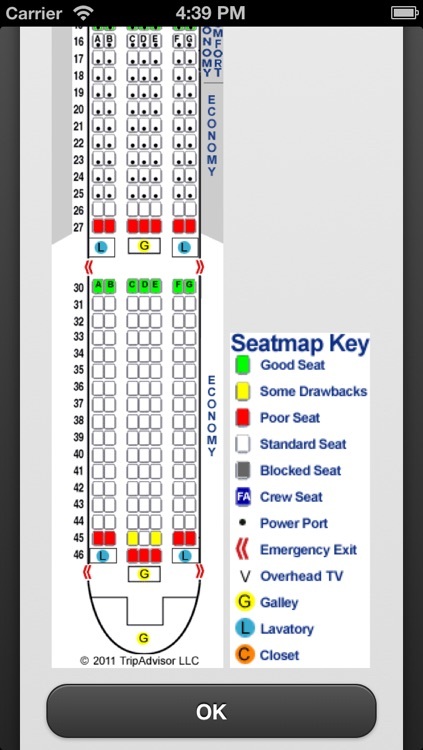 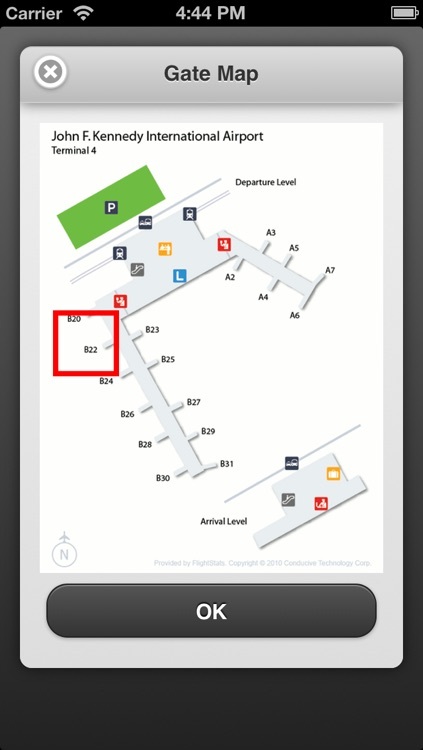 Flight map available only for US flights.